Custom All Brick Lake Murray Beauty on large lot in Dutchman Shores! Move-in ready! Large working gourmet kitchen w/SS appliances & lots of maple cabinetry! WOLF 5 Burner Gas Cooktop, Pot Filler, Double Convection Ovens! Keeping Room, Formal Dining & Breakfast area! 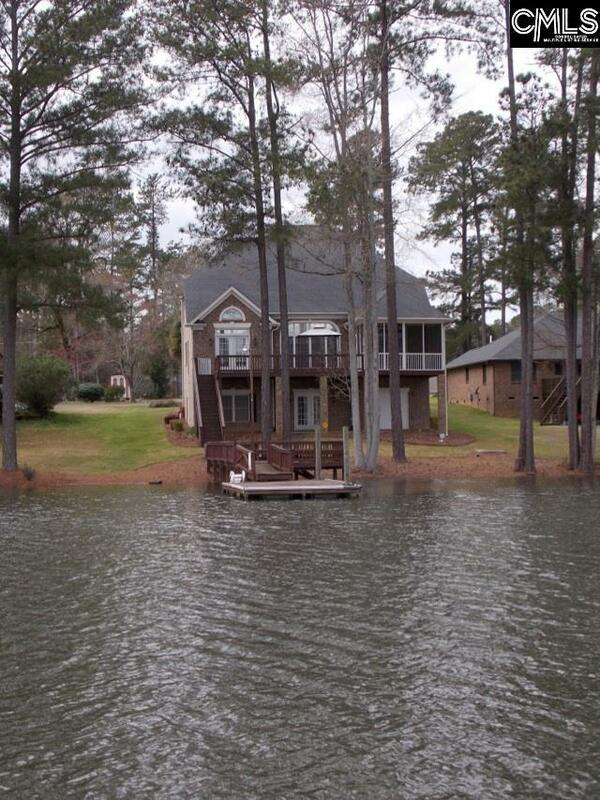 Home is oriented to take in the best views of Lake Murray! 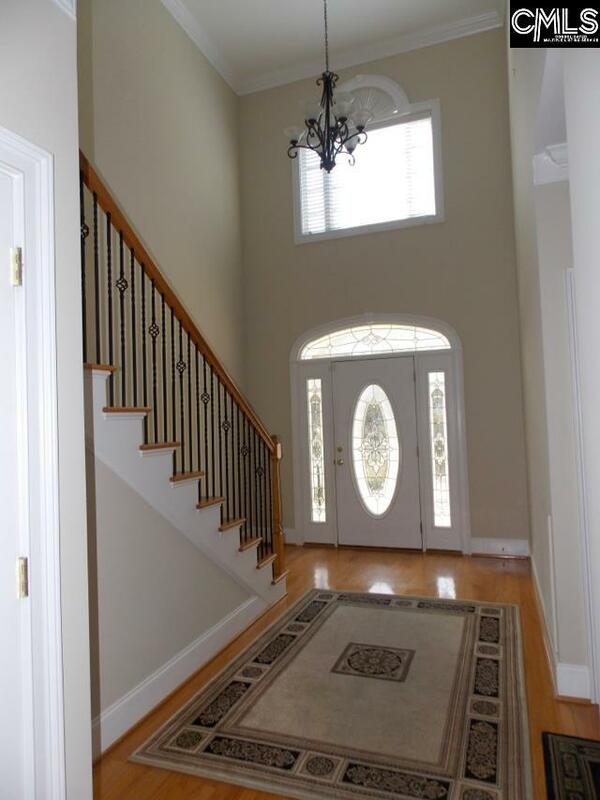 Huge Greatroom w/FP flanked by custom cabinetry, bookcases & entertainment center! Gorgeous hardwoods! Deck & Screened Porch! Large owners suite on main overlooking lake w/deck access & en suite bath w/split vanities! Three oversized bedrooms upstairs! Full walk out lower level onto covered, bricked patio. Lower level can be additional owners suite or guest rooms. Large living, entertainment, or game area & full bathroom. Wet Sink & Bar! Additional unfinished room perfect for a wine cellar, safe, theater room or storage. Storage (lakeside) for Jet Skis, lake toys, garden equipment or use as workroom - with utility sink! Two Laundry Rooms! Three extremely large separate pantry/closets up and down. Tankless water heater! New carpet (downstairs) and fresh paint in some areas! 2012 Trane HVAC system with dehumidifier & air filtration system! HVAC equip/controls in separate room. 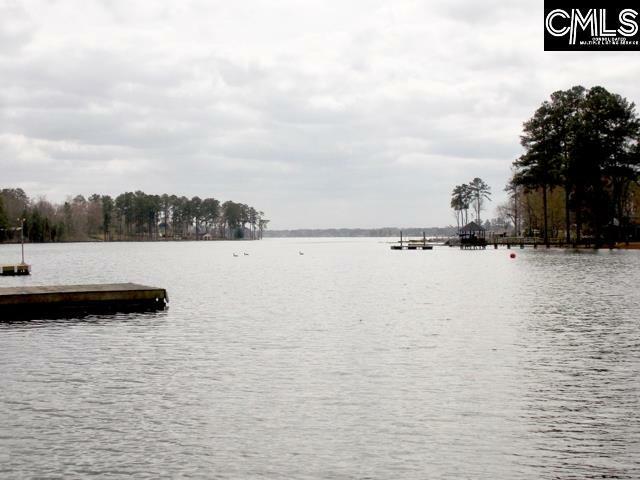 Dock & Boat Ramp! 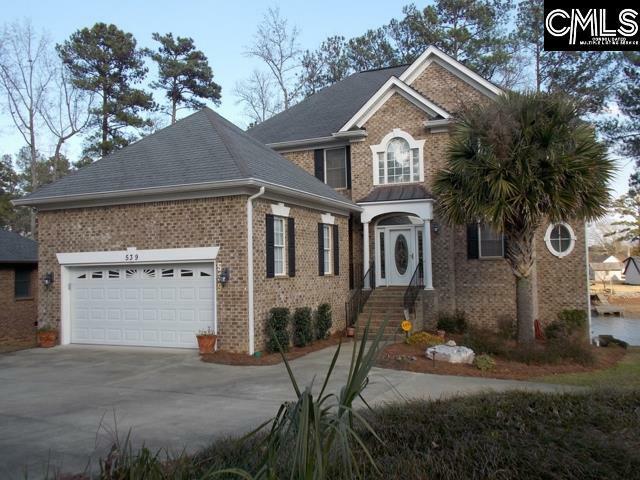 In-Town, just minutes from Chapin & just minutes from the main channel of Lake Murray by water! Lower Level living could be an AirBnB rental opportunity! See on-line Home Highlights information & Come see us today!! !